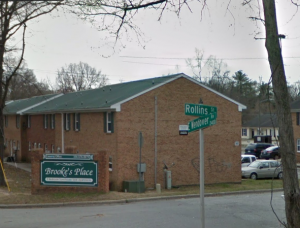 Brooke’s Place Apartment Shooting Leaves 2 Injured in Greensboro; Can Victims Seek Justice, Compensation? Could this Greensboro apartment shooting have been prevented and are justice and compensation available to the victims? Two men were injured in a Greensboro apartment shooting Tuesday evening, September 11, 2018. Police told News 2 gunfire erupted “in the parking lot of the “Brooks Place Apartments on E. Wendover Avenue,” around 9 p.m. Two men were transported to the hospital with injuries. Their identities and conditions have not been released. 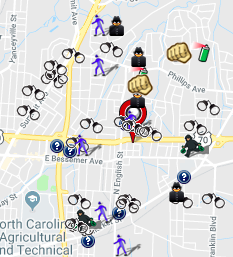 Recent crime reports from Spotcrime.com reveal a number of assaults and burglaries in the surrounding area. What security measures, such as gated-entry, bright lighting, fencing, surveillance cameras, and security patrols, were in place to deter such crime and protect the victims at the time of the shooting?